Summary: A person commits Possession of a Controlled Substance if they knowingly or intentionally possess a controlled substance. Penalties are based on substance type and amount possessed. 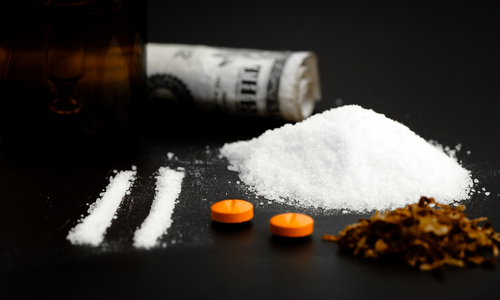 If you or a loved one have a controlled substance charge pending against you, contact our team of attorneys at the Law Office of James & Reynolds, for experienced, effective legal defense. We have the knowledge and skill to ensure that your rights and future are protected.